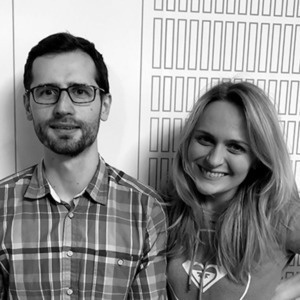 Iryna Oleksiuk and Adam Liwiński is part of the volunteer team designing TEDxWarsaw 2019. Iryna takes care of event-experience while Adam, a TEDx veteran, is the project owner. We peek behind the (Polish) red circle to give you a taste of what (and who) it takes to create this event along with a few handy tips for the next time you get on stage. Dunning-Krugera effect Adam used as an argument for speaking only about things you actually know well. Iryna refered to the, Blocks of true knowledge and Richard Feynman. 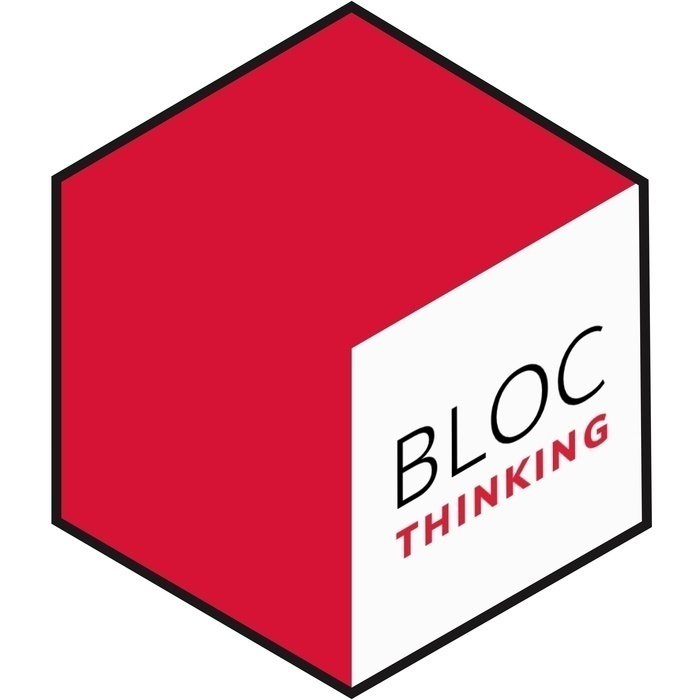 Please connect with me, Werner on GoodReads Or Twitter Or www.blocthinking.com if you’re keen to chat more.